With Texas currently experiencing what the FEMA director has officially referred to as possibly the worst disaster the state has ever suffered, celebrities and citizens alike have been joining forces to come to the aid of those in the storm's affected areas. From Bun B educating others on the situation to Beyoncé partnering with her philanthropic platform BeyGood to develop a course of action to Kevin Hart calling on his celebrity friends to join him in donating, there are a number of ways to get involved. Lil B, however, has a much different approach, one that is definitely appealing to artists specifically based in Houston. Taking to Twitter, the Based God shared that he will be offering free guest verses to any artists who have been affected by Hurricane Harvey this week. "If you were affected by the flood in Huston [sic] and you make music," Lil B shared with fans. 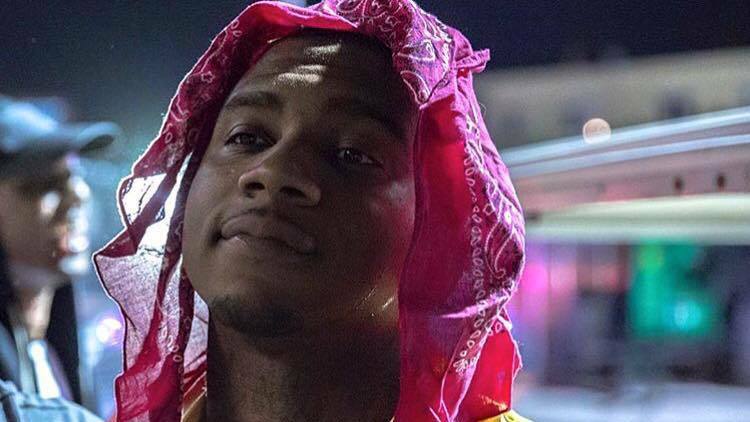 "Lil B is giving free verses to all artist from Huston Texas for sept."
Following pressing "publish" on the tweet, he was met with a slew of excited responses, with artists quick to jump on the opportunity of getting the Black Ken rapper on a track. While such an alternative move invites a bit of criticism, fans are eager to see how Lil B's artistic generosity will play out next month. Take a look at Lil B's offer in the tweet below.